Available in 5 sizes: Xs, S, M, L, XL Pls. See third pic. for the sizing chart. 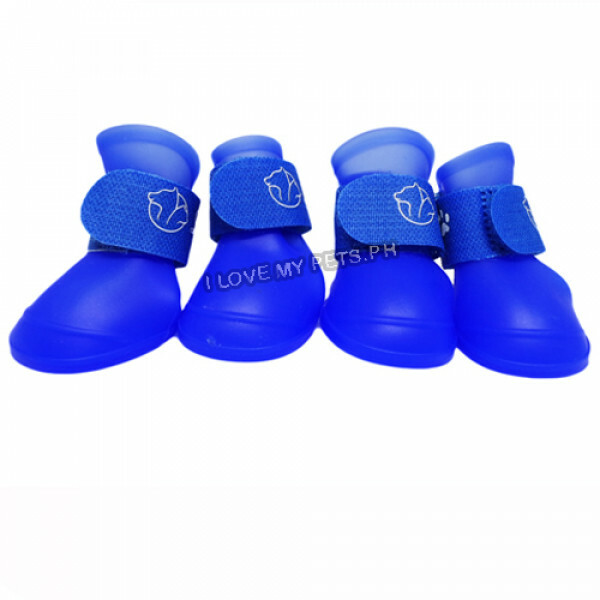 ..
Pet Shoes - The shoes adopt environmental friendly resin, one-step hot compression forming, solid and durable. 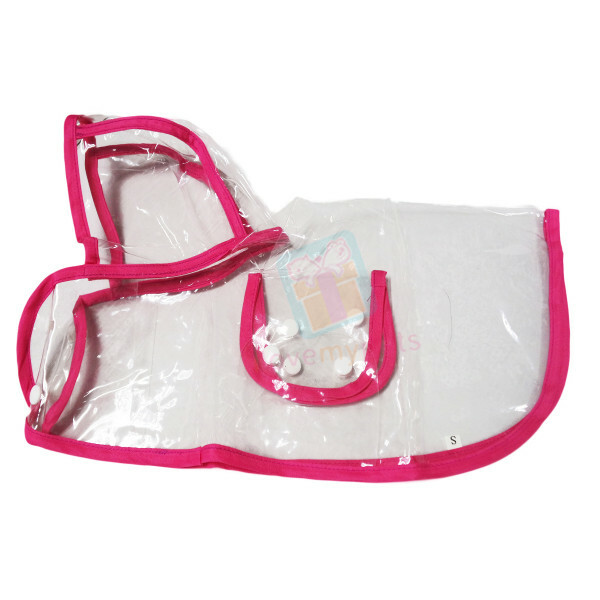 - Easy to wear, convenient, soft and comfortable. 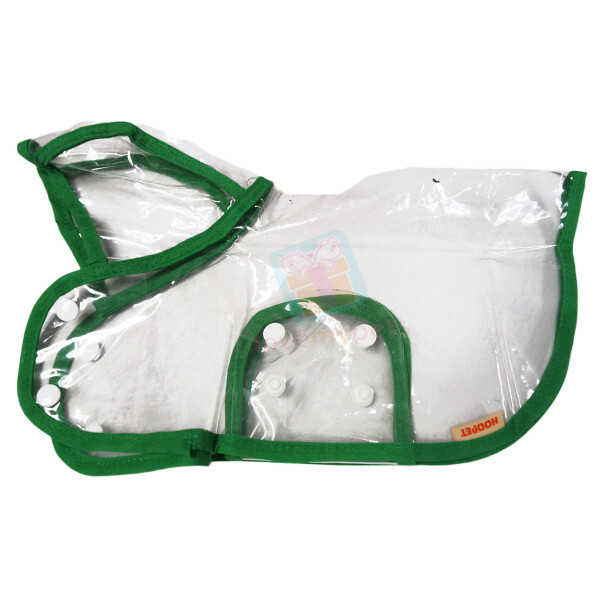 - Rainproof, fi reproof, snowproof, antiskid, dirtproofm, move about freely. 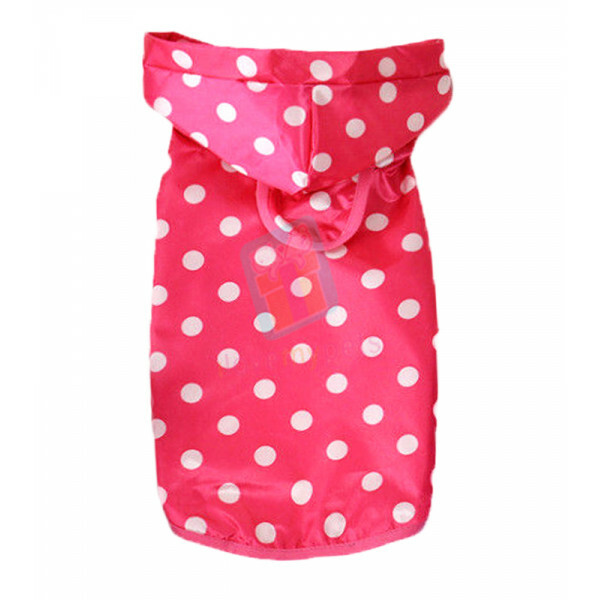 ..
Pet Raincoat,Easy to wear off,Light weight,Waterproof effect,Simple style Availalbe in 10 sizes: Xs, S, M, L, XL, 2XL, 3XL, 4Xl, 5XL, 6XL, Pls. See 2nd pic. 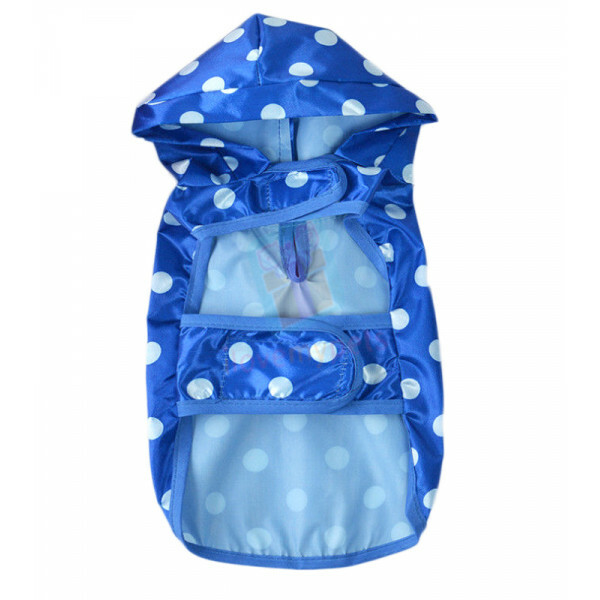 for sizing chart ..
Pet Raincoat,Easy to wear off,Light weight,Waterproof effect,Simple style Availalbe in 10 sizes: Xs, S, M, L, XL, 2XL, 3XL, 4Xl, 5XL, 6XL, Pls. See 3rd pic. for sizing chart ..